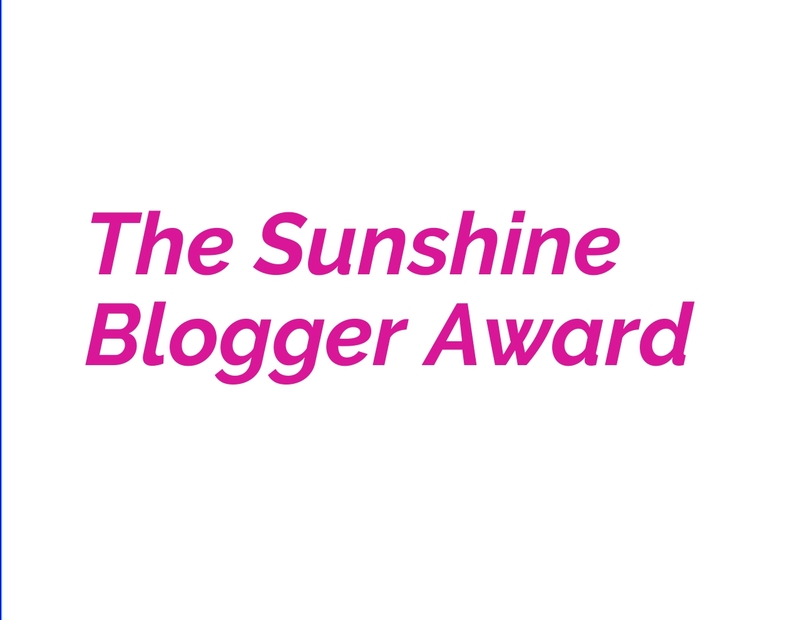 A week starts with a new blog post and this time it's another award I been nominated to. This time saying a huge thank you to Peter for nominating. Go check out his blog!! Guess all already know how much I love doing these time to time. The rules for this one is the same as all the others, answer the questions, nominate people and ask new questions to those who you nominate. 1.Do you think blogging is important to you? Yes, definitely. But somehow I try to keep blogging into hobby level because I'm not sure I could manage to keep it full time. So blogging for me now is only a very important hobby..sadly. 2.The favorite genre of the blog. I try to read all types of blogs, but my all-time favorite is a lifestyle. And I really enjoy reading those where people talk about their adventures or days. 3. How many books you read annually? I'm not really sure, but I try to read a lot. I try to finish at least 1 book each month. I'm really passionate about all the things related to fashion, makeup and things like that, love reading news about it. Also, lately I have found myself very passionate about very different things like cars, ships and like that haha. 5.Do you think you passion suit your major? Honestly, haven't thought about this and think that it's also not that important. If you are passioned about something you shouldn't think if it suits you, what others will think and like that. If you love what you are doing then do it and that's it. For my blog, I use Twitter the most, so it more easy to communicate with other bloggers and found other blogs.But for my every day, I think I use Instagram the most. 7. Favourite quote that helps you improve your blog. Not really sure it's a quote but I once read a tweet that said - How to know that you need to publish that blog post you just wrote? Just hit publish. 8. Are you interested in business? I think that yes I am, but I'm not really sure I would be good at it. 9. Imagine that if you are in Silicon Valley, what do you want to choose between finding a stable job and founding start-up company? I think that I didn't understand the question correctly, but I would prefer to find a stable job and then later I would make my own company. 10.What's the most delicious cuisine you have tasted? The best and most delicious is homemade food. At home, everything will always taste good. 11. Coffee or tea or bubble tea? 1. What was your last dream? 4. If you remember, then about what was your first blog post? 5. Is there something you were afraid of, but aren't anymore? 6. If you could live anywhere in the world, where it would be? 8. Winter or summer and why? 9. If you could change one thing in the world what it would be and why?" 10.If you could start your blogging journey all over again what would you do differently? 11.What's your fsvorite song for the moment? Congratulations on being nominated! I love reading these and getting to know other bloggers more.